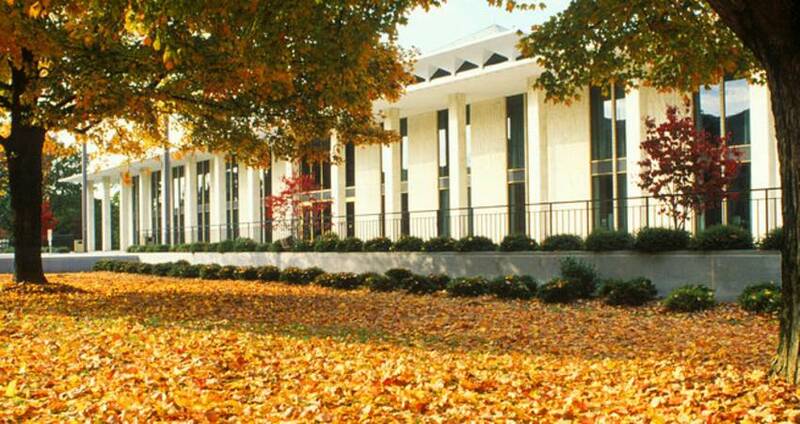 As we ease toward the holidays, it&apos;s finally starting to look and feel like fall in Raleigh, N.C. So pull the flannel shirts, vests and boots from the closet—we&apos;ve got gorgeous parks to explore (with peak fall colors!) plus hockey games and holiday events to get excited about. Need some visual evidence of what you&apos;re getting into? We rounded up some recent #visitRaleigh photos from Instagram to show you what we mean. Fall colors around Raleigh are truly showing off, hitting their stride in recent weeks and heading for peak colors in mid-November. Crowder District Park, Lake Crabtree County Park and Hemlock Bluffs Nature Preserve are just a few prime spots to catch some of the natural beauty. Tailgate season is in full swing (yep, we tailgate at hockey games, too!). The North Carolina State University Wolfpack football team has one final home game coming up (11/19; vs. Miami), and the NHL&apos;s Carolina Hurricanes season has just gotten underway. Seasonal tastes are popping up at restaurants, bakeries and coffee shops all across the City of Oaks. Keep warm by grabbing a handcrafted, house-made cup of hot chocolate at Videri Chocolate Factory, plus keep your friends and family happy by picking up delicious pie or cake at lucettegrace or Stick Boy Bread. Speaking of keeping warm, these unisex marled knit hats from local shop Lumina Clothing Co. will help keep you cozy, in style, especially when paired with a new seasonal pair of denim from Raleigh Denim Workshop. A can&apos;t-miss holiday event opens up Nov. 19! Ice Raleigh, the area&apos;s only natural ice outdoor skating rink, is perfect for a date night or a day with the kids in the heart of downtown Raleigh. Skate rentals are available onsite. The rink is open through Jan. 29. Visiting the Raleigh area this fall? Share your photos with us on Twitter, Instagram and Facebook using the hashtag #visitRaleigh so we can see!